The Chromecast Ultra is a 4K streaming video player for twice the price of the original. Google is about to release a new version of its wildly-popular Chromecast streaming dongle, with 4K HDR video support for $69. The Chromecast Ultra will be available in November. Presumably, the existing version will remain available for $35. Google says the Chromecast Ultra will support 4K HDR video from Netflix and Vudu. YouTube will also support 4K video, and Google Play Movies & TV is getting 4K support in November (but no word on HDR). Chromecast Ultra will also support Dolby’s flavor of HDR on televisions with Dolby Vision. The upgraded internals should provide better performance, with Google claiming that content loads 1.8 times faster. Wi-Fi performance is supposedly improved, though it’s unclear how, given that last year’s Chromecast refresh added 802.11ac Wi-Fi. 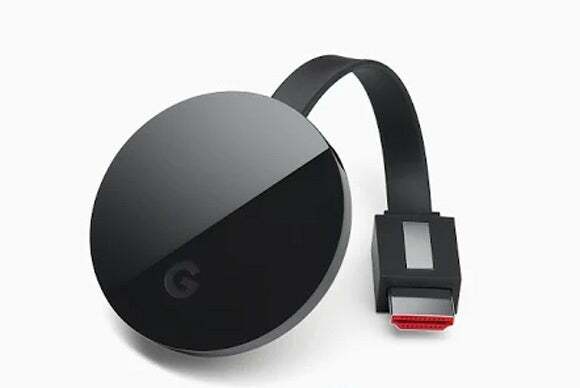 Compared to the cheaper Chromecast, the Chromecast Ultra measures about 0.25 inches wider in diameter at 2.29 inches, but it’s still designed to plug directly into an HDMI slot, hanging freely from the television by a short cable. It also adds an ethernet jack (built into the power adapter) for wired connections to a home network. The new Chromecast will work the same way as the original: Instead of a dedicated remote control, you use your phone, tablet, or the desktop Chrome browser to control what’s happening on the big screen. Video and music services that support Chromecast will display a “Cast” button that initiates playback on the streaming dongle. 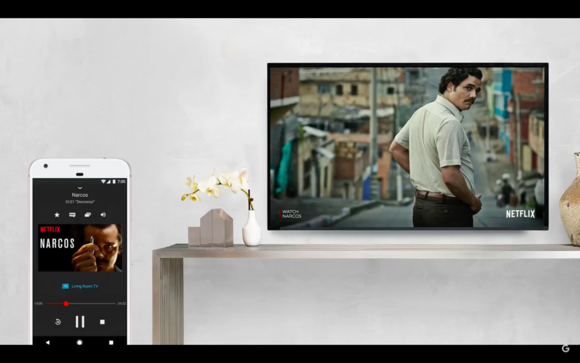 Existing Chromecasts and the Chromecast Ultra have a new trick, though: Using the newly-announced Google Home connected speaker, you can bark voice commands to start viewing YouTube videos and Google Photos through the television. Netflix will also support this feature soon, and other partners will be added later. 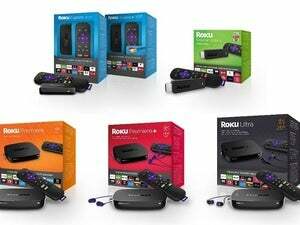 Google says it has sold more than 30 million Chromecasts since launching the first-generation in 2013, but part of that success surely came from the devices' low cost. The Chromecast Ultra is a pricier proposition, though it should still be the cheapest 4K streaming on the market, edging out the new Roku Premiere ($80, or $100 the HDR-enabled Premiere+) and Amazon Fire TV ($100).